Here we describe general flow processes for the synthesis of alkyl and aryl azides, and the development of a new monolithic triphenylphosphine reagent, which provides a convenient format for the use of this versatile reagent in flow. 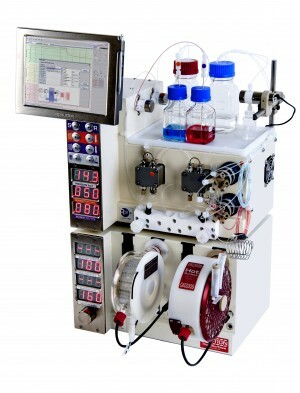 The utility of these new tools was demonstrated by their application to a flow Staudinger aza-Wittig reaction sequence. 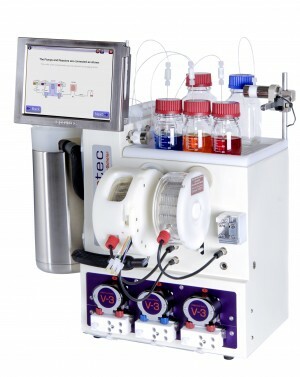 Finally, a multistep aza-Wittig, reduction and purification flow process was designed, allowing access to amine products in an automated fashion.